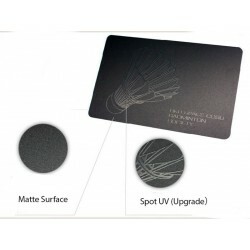 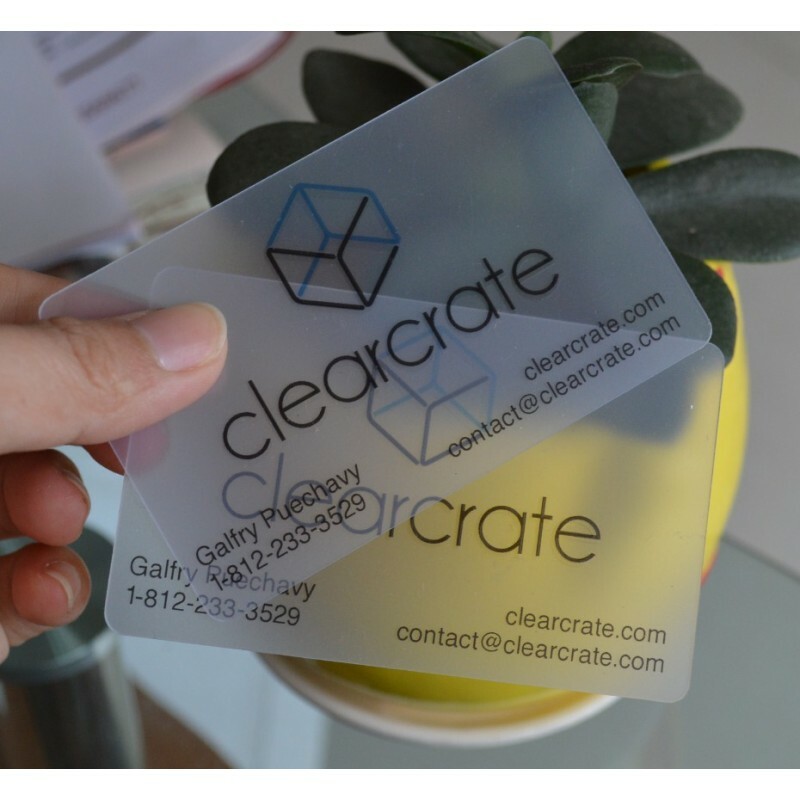 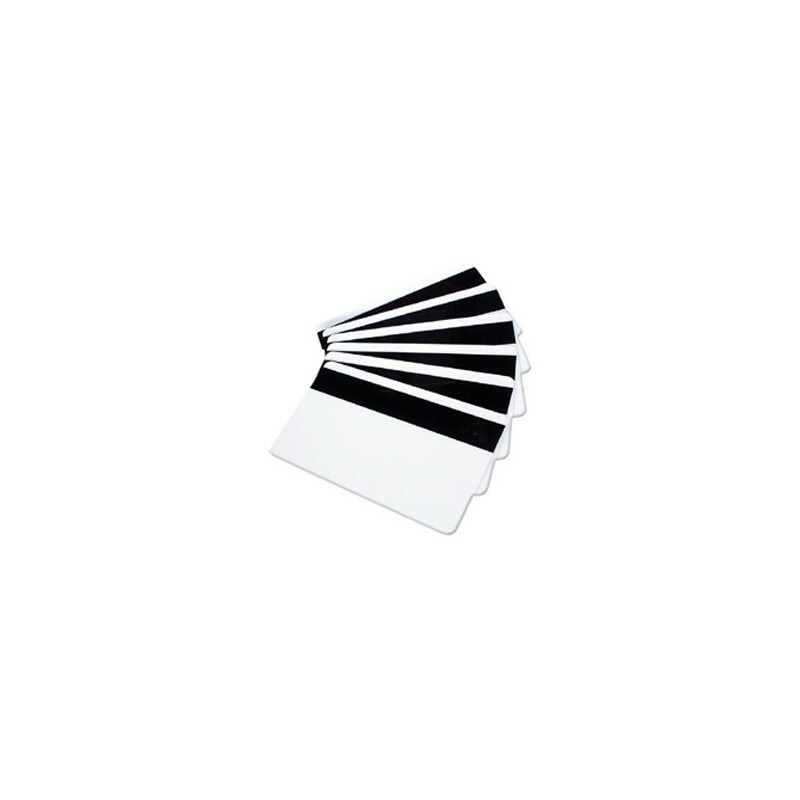 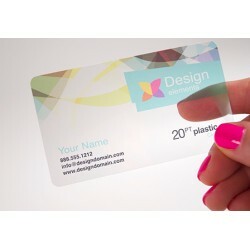 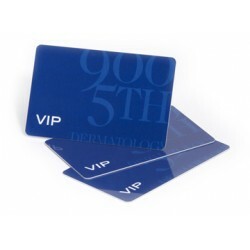 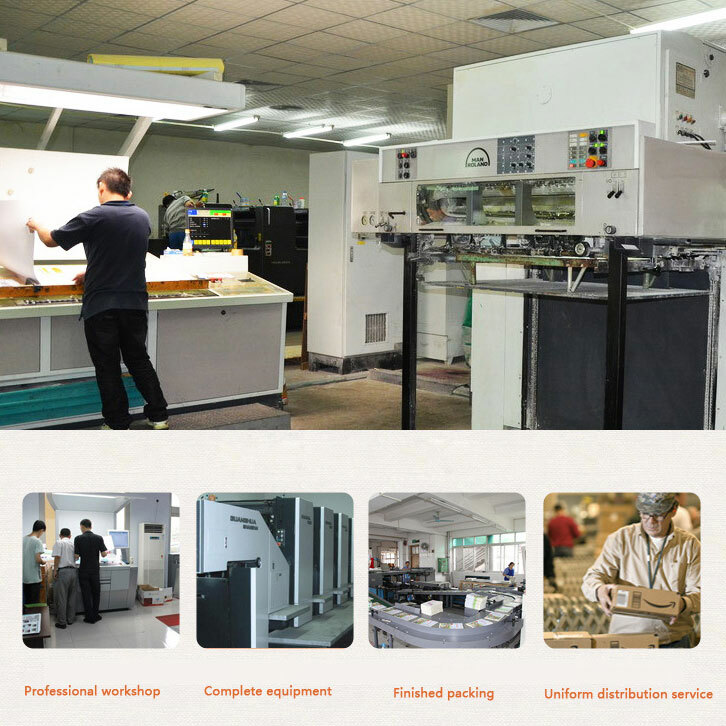 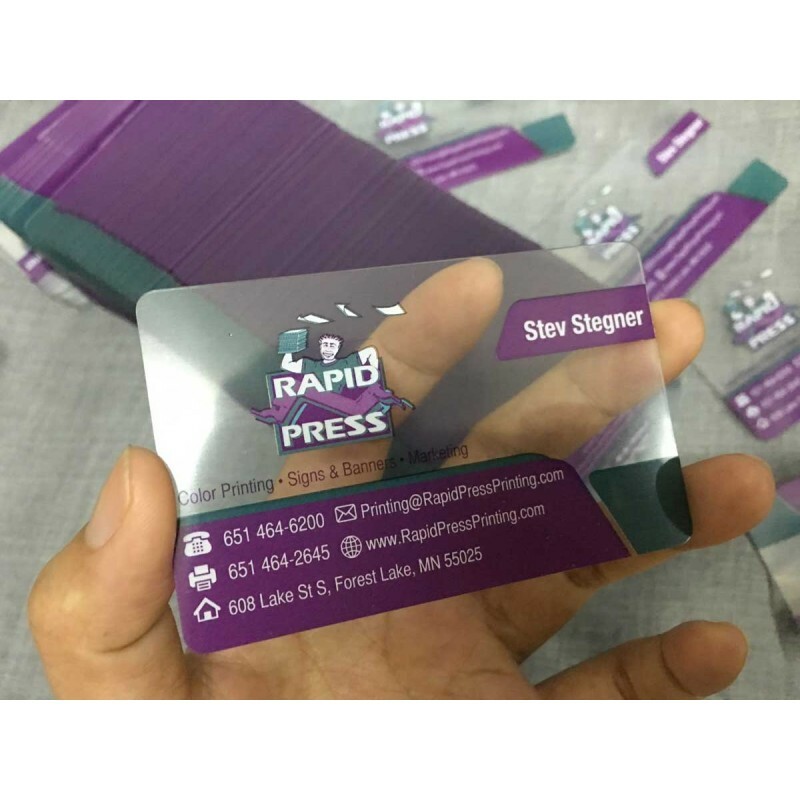 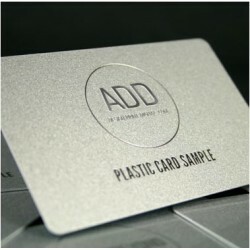 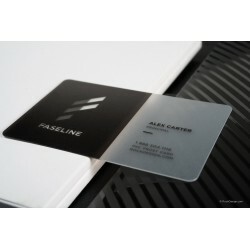 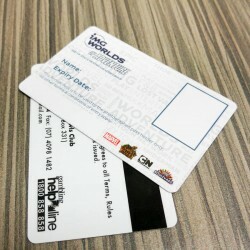 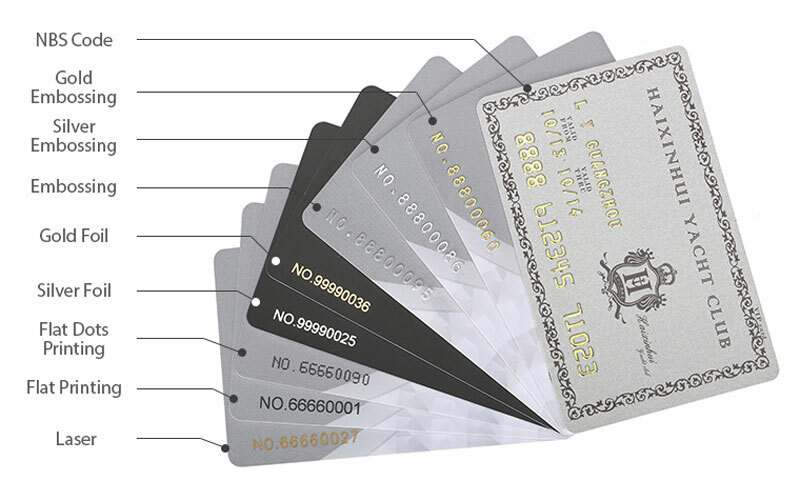 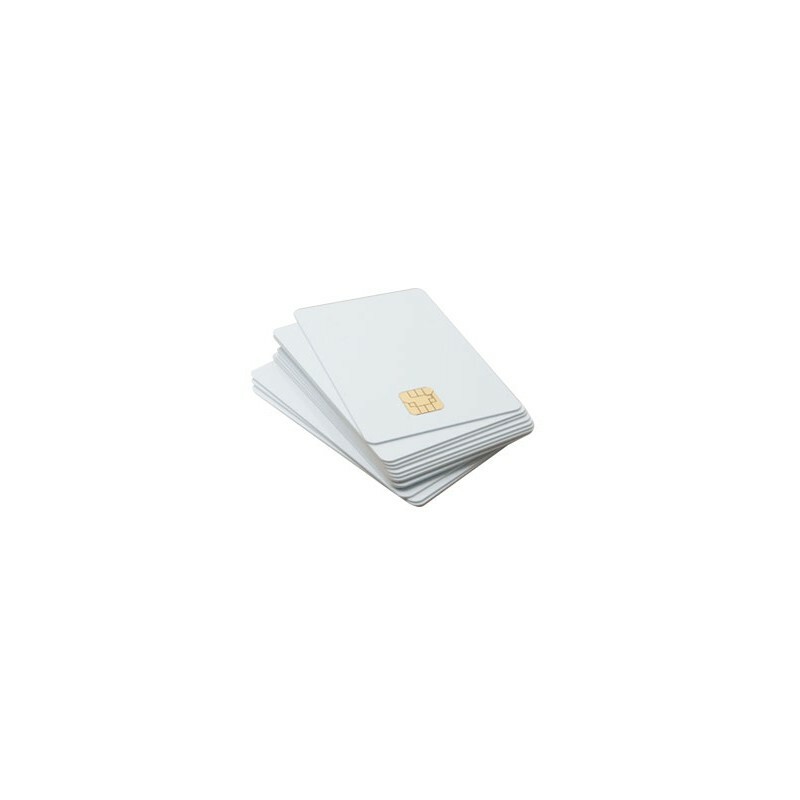 The regular custom printed PVC card could use for various purposes, such as Membership Card, VIP Card, Business Card, Discount Card, Gift Card and more. 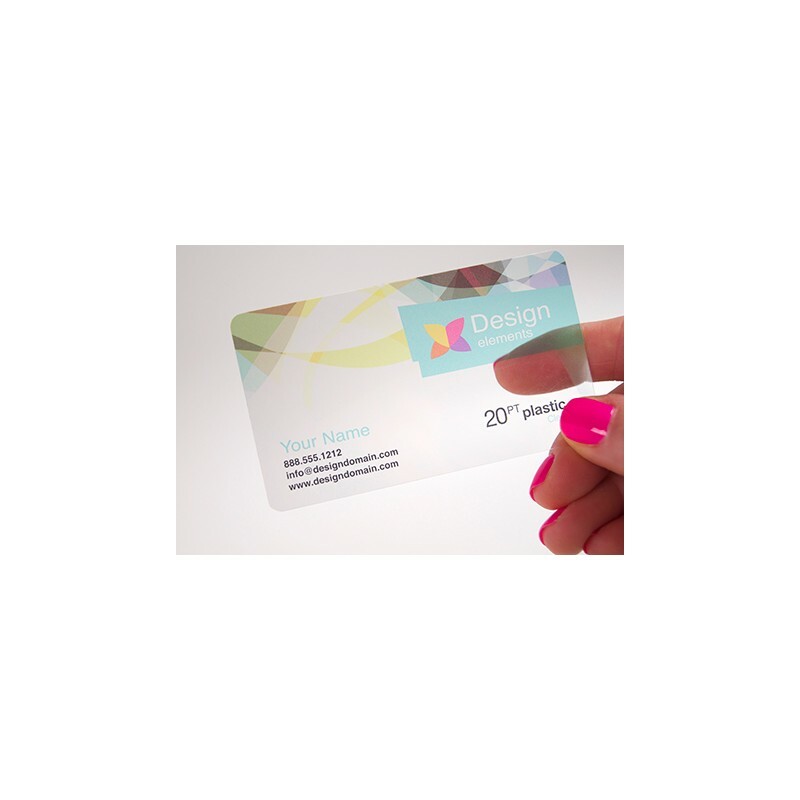 We provide more printing options for our customer who want to build a smart card by using a regular card, add QR code or Barcode to create your smart card in the budget. 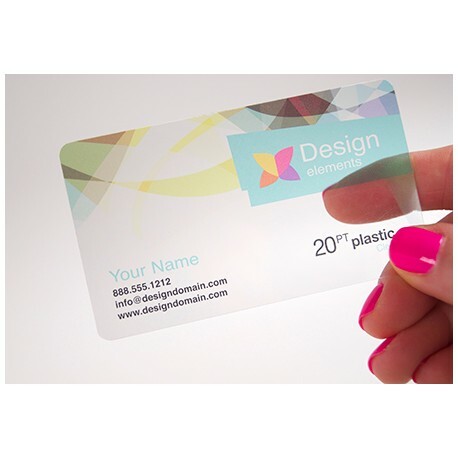 Our professionals are here to assist you in developing an amazing design concept or gift card program idea. 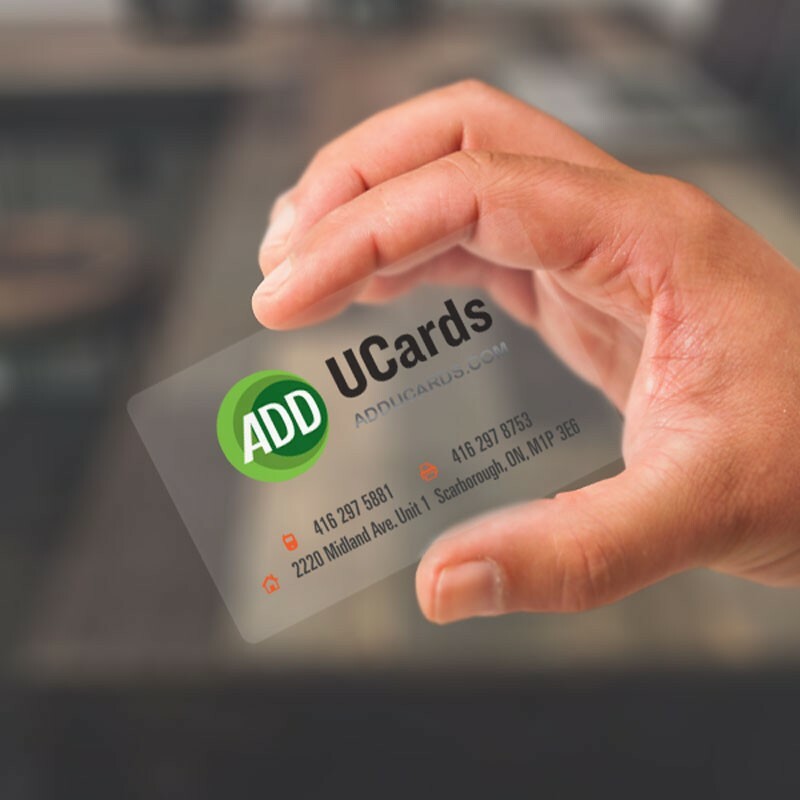 This service is totally free.